Chesters Roman Fort is the most complete Roman cavalry fort in Britain - wander around the unusually well-preserved baths and steam room, and the officers' quarters. 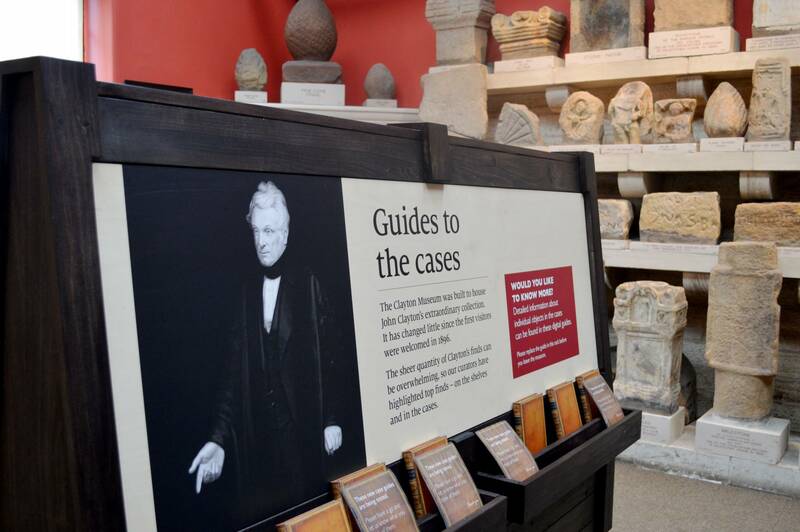 Discover an amazing collection of Roman objects and inscriptions in the Clayton Museum, re-launched in 2016. 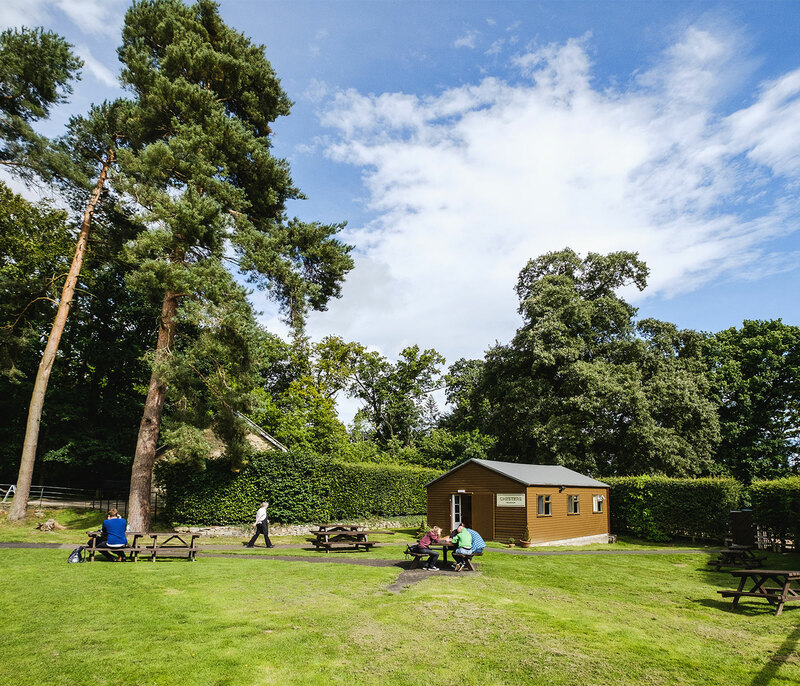 Whilst relaxing in English Heritage's most tranquil Fort, taste the Tearoom treats inside Chesters Tearoom. 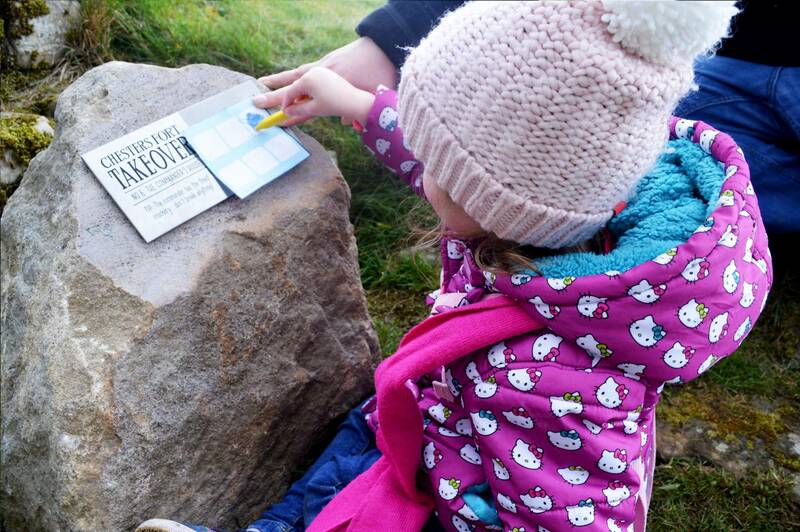 A family trail, 'Chesters Takeover' will catapult you back in time. 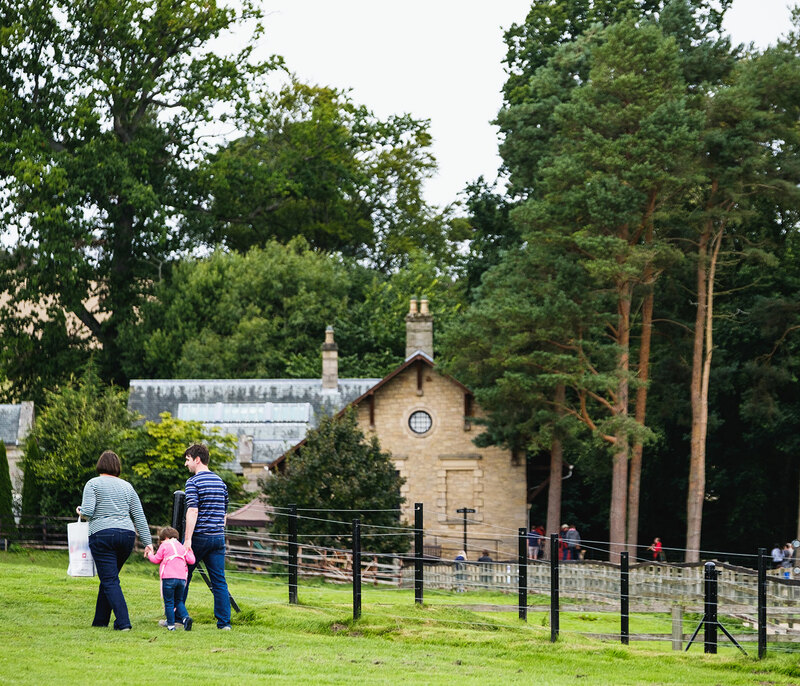 Become a Commander, Musician, Trooper or Messenger as you explore the Fort, picturesquely located by the North Tyne river. New for 2017: Hadrian's Wall will host a major exhibition celebrating the cavalry regiments that once guarded this famous North West frontier from 8 April - 10 September 2016. 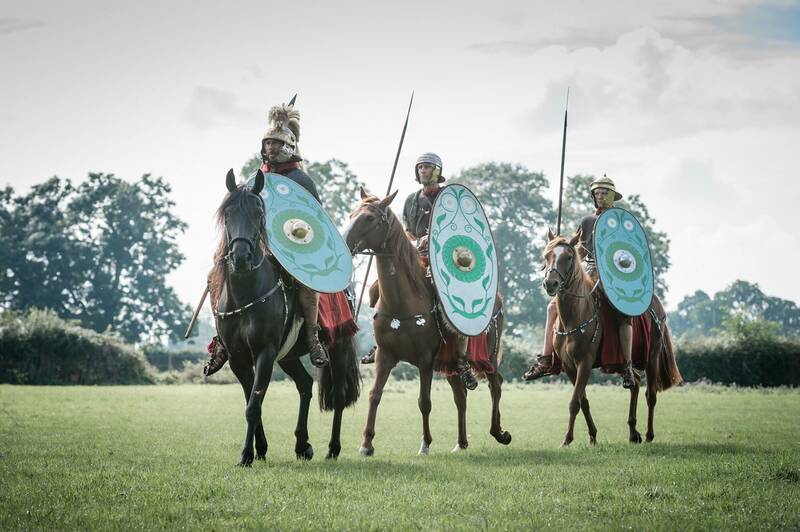 Hadrian's Cavalry will explore the role and daily life of the Roman cavalry in a spectacular exhibition and events programme at 10 museums and heritage attractions. At Chesters visitors can learn about how Roman cavalrymen lived side-by-side with their horses including the management, feed, health and grooming. Inside the Clayton Museum, see a new display of a cavalry sword and hipposandals, worn to protect hooves. 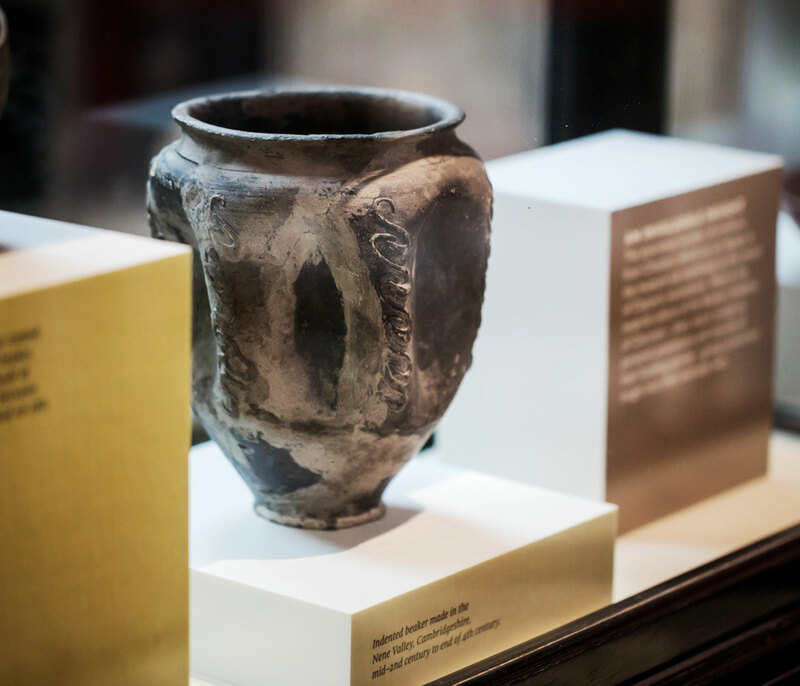 From July 2017, visitors can also see an installation of contemporary artwork inspired by the once crowded barracks and the power of the cavalry force. Each year, English Heritage hosts a range of lively events aimed at bringing the story of Chesters Roman Fort to life. Find out more. Train access: Hexham - 6.5 milesBus access: Stagecoach AD122 Carlisle-Hexham (June-Sept, plus Sun. Apr, May and Oct)Tyne Valley/Timberlays 880/2 from Hexham station to within half a mile.